A kick-off event for next weekend's Jewish learning festival (Limmud Winnipeg) is featuring a keynote address from a member of a fringe Jewish group, IfNotNow, that has harassed pro-Israel organizations and events like Birthright and Ramah summer camps. 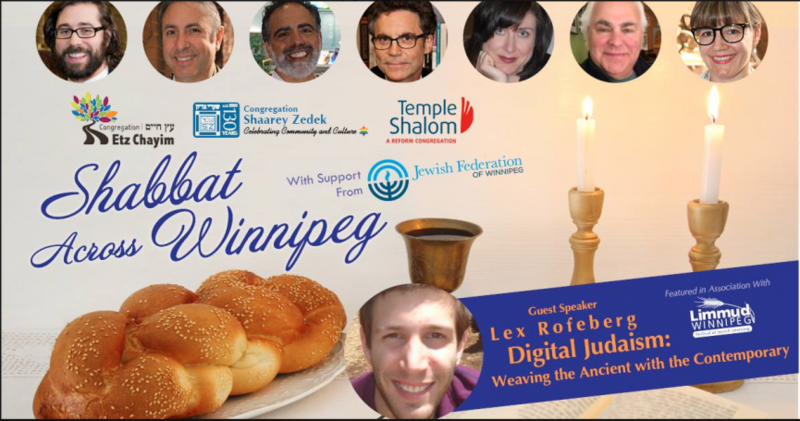 The religious service and dinner called 'Shabbat (Sabbath) across Winnipeg' is scheduled for March 1st and is presented "with support from the Jewish Federation of Winnipeg". 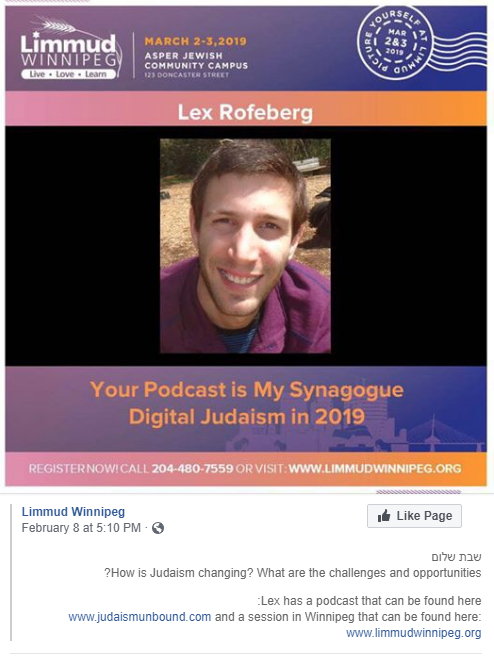 An ad promoted on Facebook includes photos of the Rabbis and Cantors from the 3 synagogues sponsoring the Friday event, as well as a photo of Lex Rofeberg, who is presenting "Your Podcast Is My Synagogue" at the education conference as part of the Sunday schedule of seminars. The bio attached to the event ad ends with personal notes about the podcaster and 4th year Rabbinical student, and mentions he is "also an active member of the organization IfNotNow." The "progressive" INN recently trumpeted friendly meetings with 2 newly-elected Muslim Congresswomen, Rashida Tlaib and Ilhan Omar. Both women are linked to the Islamist Hamas regime that rules Gaza and CAIR that raises money that gets directed to terror groups. 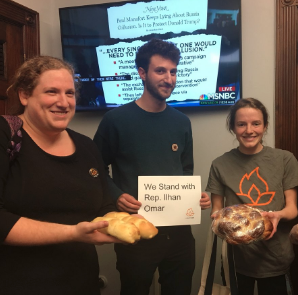 Tlaib and Omar have been assailed for antisemitic statements made since their election. 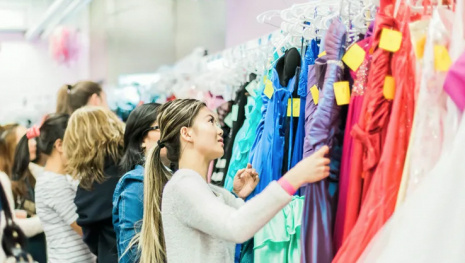 Traditionally the Jewish Federation and the synagogues conduct annual fundraising for institutions and programs in the State of Israel. However, INN's principles state: "We do not take a unified stance on BDS, Zionism or the question of statehood." 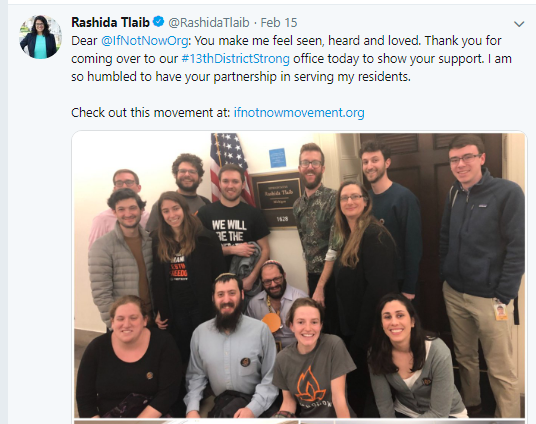 In a May 2018 column in the Detroit Jewish News, the executive director for the Zionist Organization of America – Michigan Region described encountering an IfNotNow demonstration in New York. Kobi Erez wrote " I was approached by one of the demonstrators who tried to hand me a sign ... (while wearing) a shirt that said, “Occupy Wall Street, not Palestine.” I asked him if he realized that the Occupy Wall Street movement aligns itself with the BDS movement against Israel, and he replied that he was a proud BDS supporter as well. Moreover, when I asked him about Jewish statehood, he maintained that many of IfNotNow members believe that by definition, a Jewish state is a racist concept"
The Jewish Federation did not respond to a request for a formal interview before deadline. Two staffers who spoke to Marty Gold had no idea about the affiliation of Rofeberg with INN. They were clear, as was a Limmud Winnipeg official, that the Federation does not provide any direct funding to Limmud. A longtime leader of the Israeli community in Winnipeg, Ron East, raised awareness of Rofeberg being an INN activist and of their activities - which include a 2016 march outside the Boston Jewish Community Relations Council and Jewish federation, and an altercation inside the Anti-Defamation League in Manhattan the next day, where 17 protesters were arrested for trespassing and disorderly conduct. 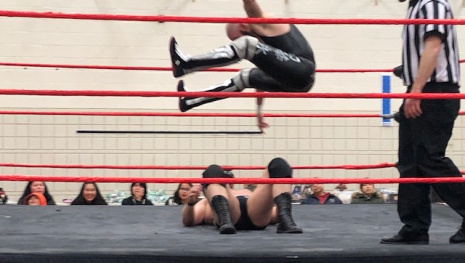 East, who is also scheduled to speak at the Limmud conference, told Marty he was contacted by a high-ranking Federation official outraged by his revelations, who promised to raise the controversy with the Federation on Friday. "No one with even a hint of anti-Israel agenda should ever be a featured nor an invited speaker of this community... For god sakes these same (Jewish Federation and synagogue) people collect donations and send missions to Israel." 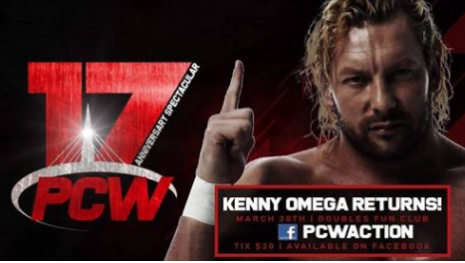 A Limmud spokesperson was adamant that Rofeberg' affiliation with anti-Zionist, pro-BDS millennial radicals was not going to affect his presentations. 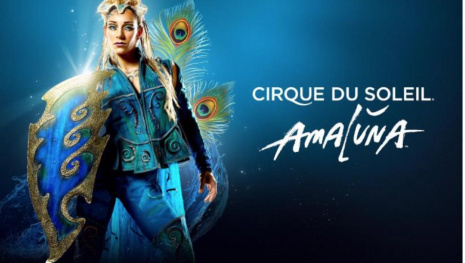 "He will not speak on Israel, Palestinians or any other issue, none of his personal views on Israel," insisted Florencia Katz (pronounced 'Cats') said Friday. "This is about sharing dialogue and ideas. We don't take a stand on any of our speakers' personal opinions." Limmud Winnipeg became incorporated last year and a key Winnipeg member is incoming Co-chair for Limmud North America. It has operated the weekend festival of learning for 9 years and StandWithUs Canada, a group that debunks and exposes the canards of far left and anarchist groups like If Not Now about Israeli apartheid, was a featured presenter in 2018. When asked how an INN activist like Rofeberg could be showcased in 2019, Katz said "INN is not an anti-Israel organization or have a stand on BDS, only on what they call the Israeli Occupation", and added the status of his appearance was not being reviewed. "We as a (volunteer) team decide who we want to speak", adding "we do not do a cross-check of our 40-50 presenters on Israel or other subjects." Ron East dismissed that is a dishonest deflection. "It's not like they hid him in the back pages. He's the face of Limmud this year - with a celebrity appearance "with support of the Federation". He is part of an anti-Israel anti-Zionist organization ... no matter how you skin a cat it’s still a cat. Is this what Limmud stands for? "